LinkedIn is launching Video broadcasting in order to facilitate enterprises. Basically, this app was designers especially for business and job enterprises where people approach each other on basis of their professional profile. 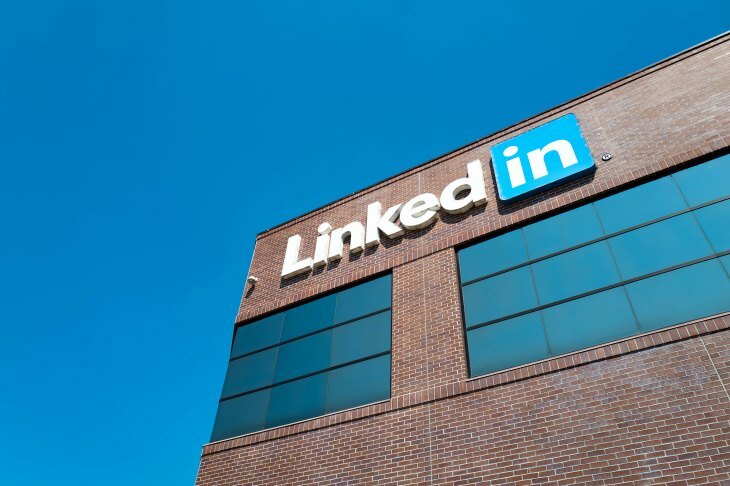 LinkedIn Live is a pilot program from the company and video was the long-awaited feature. LinkedIn had introduced native video for users in August 2017. According to the company people on its app are spending most of the time watching video ads when compared to no video ads etc. Many people and companies are already interested in joining the Linkedin Live pilot program that will be soon available to everyone. At the start, the company will focus on two types of live videos: interactive and timely. Interactive LinkedIn Live Videos will be used by finance advisors sharing tips with new graduates. It will also be helpful in conducting seminars. LinkedIn is late to join the race of video calling however it will be loved by everyone when launched. The feature will be launching in beta in the US via invite-only for now. Focusing on interactive and timely live video streams on the platform, LinkedIn Live is aimed to cover conferences, product announcements, Q&As and other events led by influencers and mentors, office hours from a big tech company, earnings calls, graduation and awards events, and other similar events.